their lives – every day. Book your doggy day care Farm Trip here. For overnight or holiday stays please make an enquiry via our extended booking form. 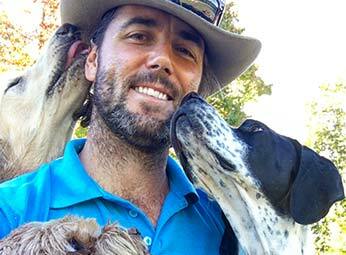 It’s a jam packed full-day Farm Trip experience for city dogs. All on a real 32 acre farm! Meet us at one of our central Sydney locations for an air-conditioned ride on our custom “doggy” bus! 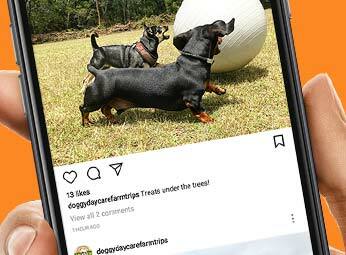 Who is doggy day care for? 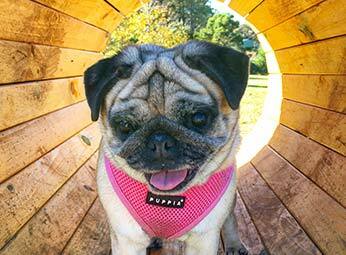 Doggy Day Care Farm Trips are ideal for city dogs of all sizes. What dog wouldn’t love a day outdoors with other happy socialised dogs playing in the country air. 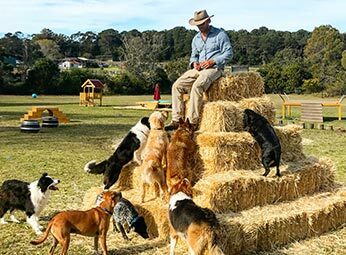 Book Your Doggy Day Care Farm Trip Here! Book Your Farm Trip Today! 100% supervised play all day long so every dog is happy… big or small! 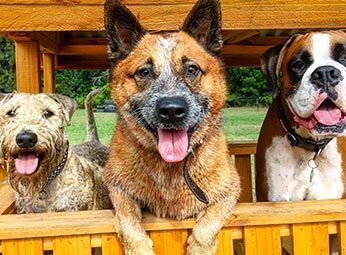 We don’t just take your dog out for a 30 minute walk twice a day like regular doggy day care – we believe in an all day outdoor experience rain or shine. 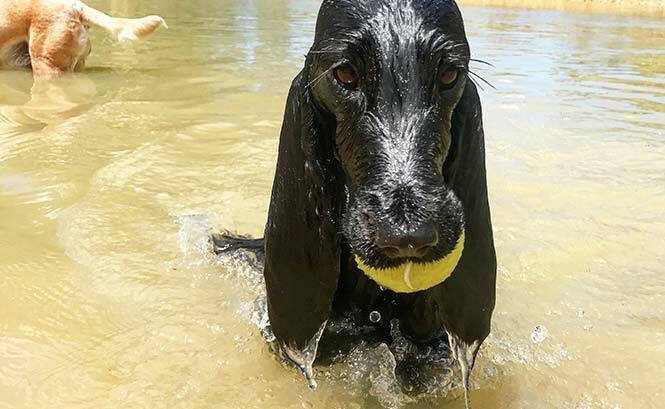 Fitness, agility, swimming, climbing, digging, ball sports… and bubbles! 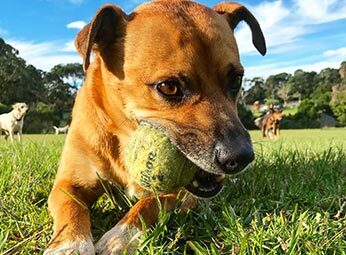 We’ve a huge range of activities that we run every day to keep your pooch active. We believe an active dog is a happy dog. Did someone say Birthday Pawty?! Exclusive to our regular farm trippers we offer a surprise ‘pawty’ for birthday girls and boys. 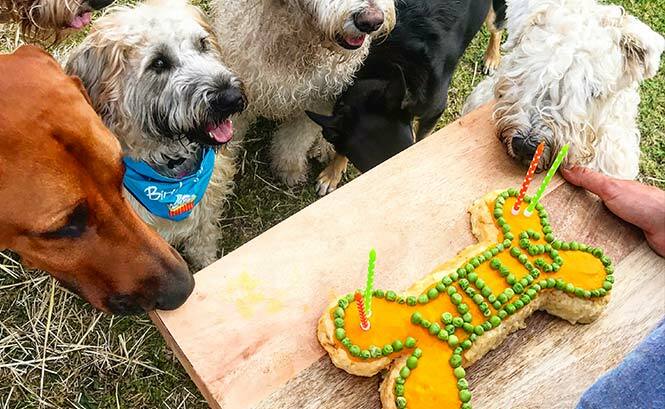 They’ll get a personalised cake and balloons to share with all their new friends! Luke is top dog. 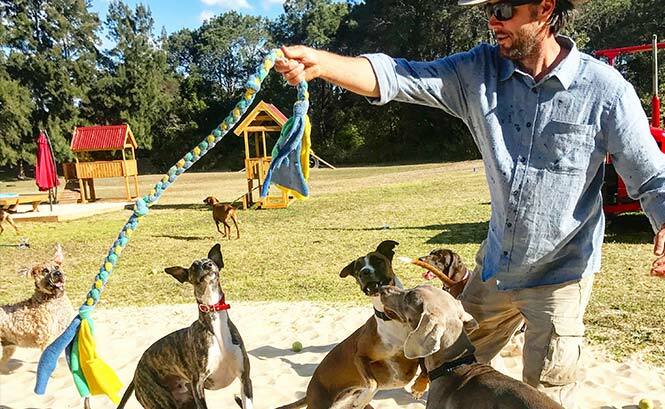 As an expert dog trainer and handler, he makes sure all dogs are having the most fun possible with zero anti-social behaviour. 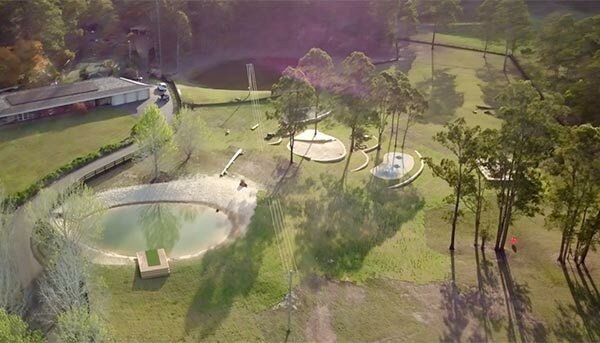 Doggy Day Care Farm Trips is a one-of-a-kind day care for dogs. And we don’t want anyone to miss out. So, if you think your dog might be too small, why not try one of our Little Dog Days. We post to social media throughout the day. You can follow all the fun, games and selfies as they happen. Follow us on Facebook or Instagram today! There’s limited seats on the doggy bus available everyday so don’t miss out. Book your Doggy Day Care Farm Trip today!